Two of the greatest gifts a mom can give her child are self confidence and unconditional love. Wrap those gifts in an adventure-packed weekend, and you’ve planted the seeds to a healthy, happy life. Erin Ratke was a standout basketball and soccer player in high school and college. She had a three-point shot from the back corner of a basketball court that made opposing coaches cry and an uncanny sixth sense of where she needed to be on a soccer field in order to finish the ball. 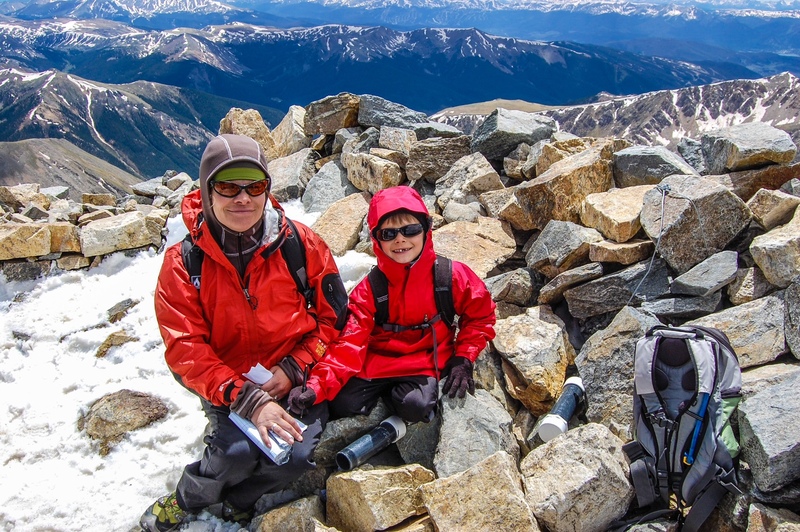 Now a full-time teacher, Ratke weaves her life in and out of the Colorado Mountains with husband Aaron and her three children as if it’s one big playground. If she isn’t in the classroom or on a mountain, she’s cutting fruits and vegetables for her kid’s lunches, watching their lacrosse games, playing soccer herself, or planning a weekend camping trip (even in winter). 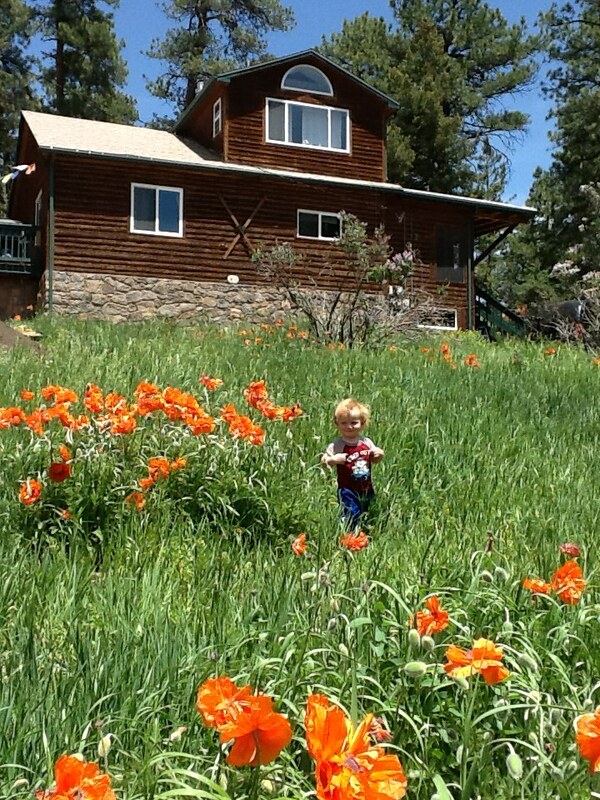 She lives in a log-cabin style home on the side of a Denver mountain and says she absolutely loves Colorado. When she moved there after college, she welcomed the new-found challenges the mountains offered. At 39 years of age, she’s crossed 17 of those 53 climbs off her list. Ratke said her lofty goal began when she met her husband, Aaron. As Erin and Aaron’s relationship grew, so did Ratke’s love for climbing. Ratke said she would like to try that climb again someday when they have more time. But right now, they are busy with their full-time jobs and raising children. So they play in Colorado. 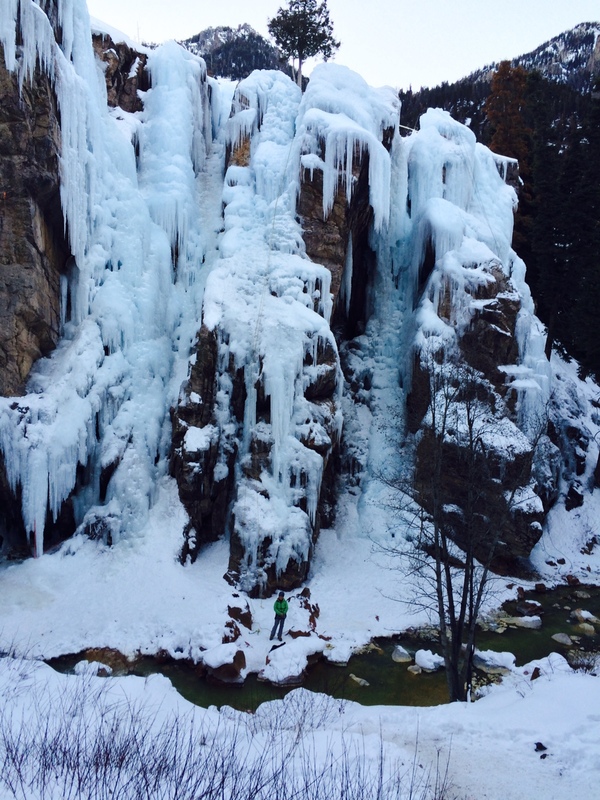 “We go to Ouray, CO to ice climb every year and take turns on the climbing wall at our local gym,” she said. In addition to playing lacrosse and soccer, the Ratke’s mountain bike, run, and ski when they aren’t climbing. Their oldest son, Ezra, started climbing with them six years ago. 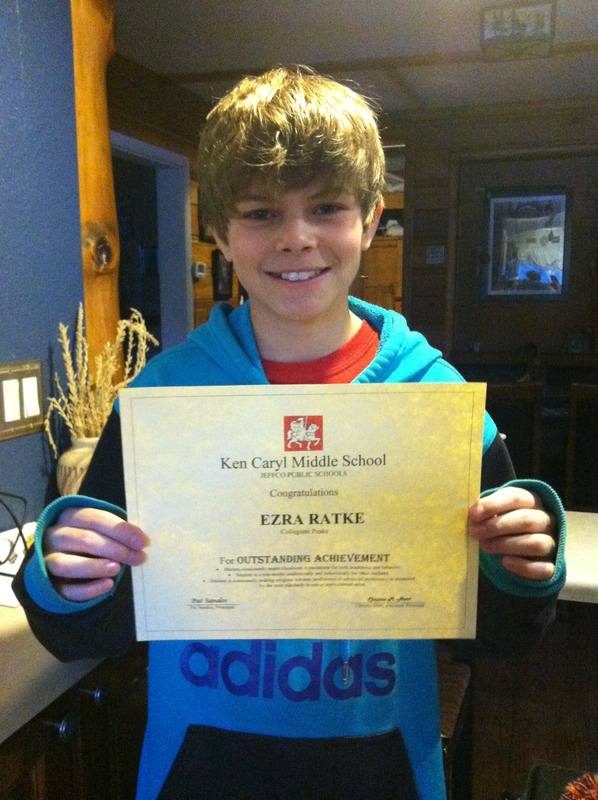 After their two youngest children were born, Ratke continued climbing with Ezra. Ratke has her eye on a few new mountains for her climb with Ezra in June of 2015. Her love for adventure and life has been handed down to him, and she sees no end in the near future to their annual mountain challenge trip. It has become a part of them. Ezra agreed. He said it was tough and fun at the same time. 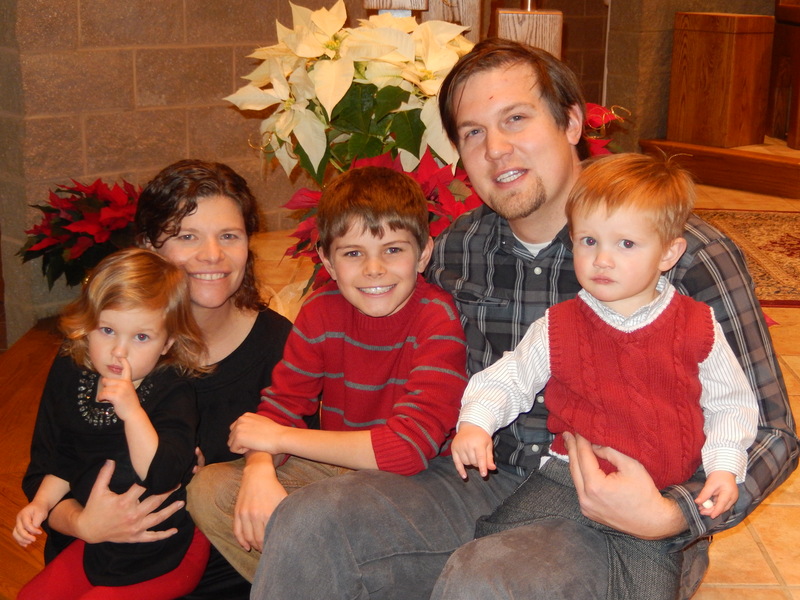 So Erin Ratke and her husband Aaron continue to live and grow with Ezra and their two smaller children, Jazmin and Orion. Sometimes you’ll find their little family dawdling in play between the Colorado foothills and mountain tops because, well, Erin is an Athletchic mom. She is a true role model not only for her children, but for all moms who ever thought they had to give up their dreams to have a family. 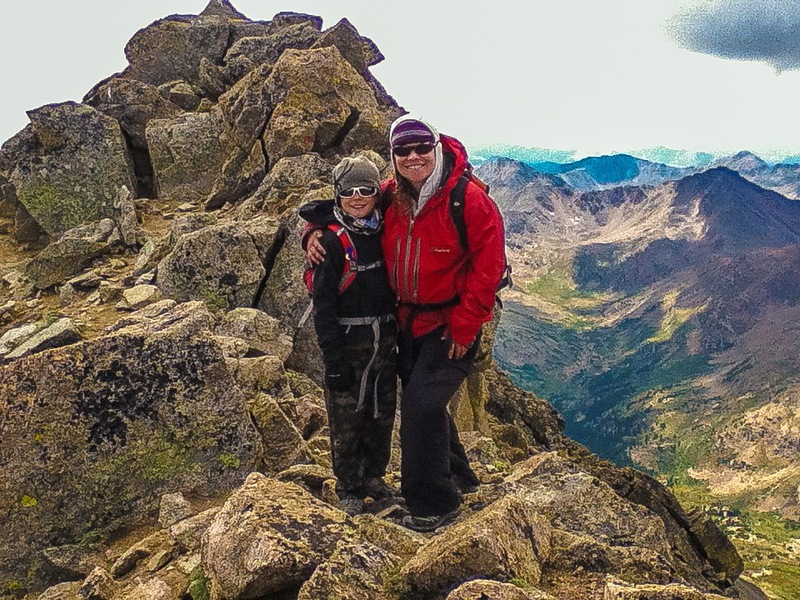 Like the true teacher that she is, Erin has turned her love of life and adventure into her children’s teaching tool. Mothering doesn’t get much better than that. Climb on Erin and Ezra! Climb on! Cyndie Zahner works as a full- time grant administrator and a part time freelance writer. Follow Cyndie on Twitter @tweetyz or on Instagram at athletchicz.